The recent rise in popularity of mail order brides have soared for the past few years and more and more men are now finding their perfect match with the use of these portals. Russian mail order brides can be easily found through international marriage agencies and as their name suggests, these agencies are helping women and men from different countries to meet and interact with one another. Once a man and a woman end up liking each other after their interactions, they can choose to tie the knot. Well, you guessed it right. These marriage agencies are pretty much similar with dating websites. However, together with the trend of foreign men wanting to marry Russian women, there has also been an increase in the number of myths associated with Russian mail order brides. 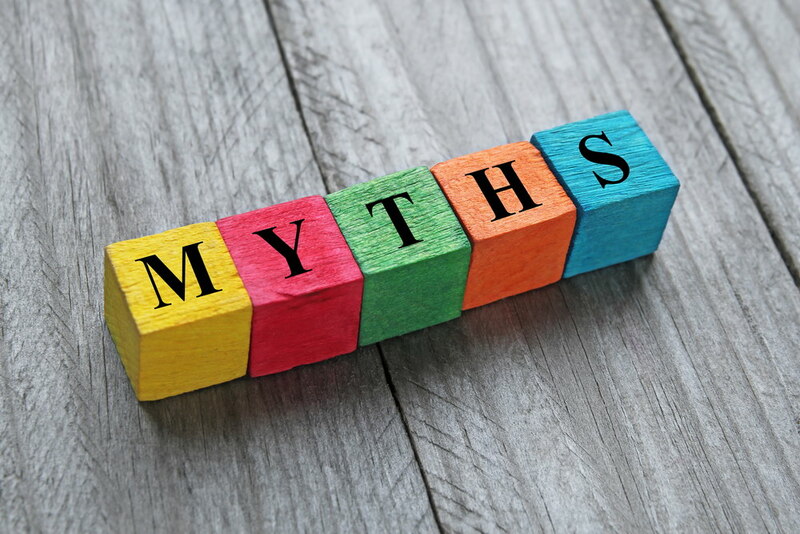 Today, these myths will be debunked for you to finally get to know the truth behind the wrong misconceptions. The very first myth that is definitely far from the truth is that Russian ladies are only after sugar daddies and not necessarily true love itself. It is no doubt the biggest myth believed in the western world as far as Russian brides are concerned. While there are several Russian women whom you can consider as gold diggers, still, there are many exceptions. One of the biggest reasons why many young Russian girls look for their perfect match using these services is because they failed in their quest for true love in Russia. Cash is the least in priorities of Russian girls and real love is what they are after. One more common myth about Russian brides is that they are reserved, dependent, shy and they are contented to be housewives. It is absolutely a far cry from the truth. Majority of Russian women have jobs and are well educated. It is true that Russian mail order brides are searching for financially sound men who can also take care of their family. However, it doesn't mean that they have plans of giving up their careers once they get married. On the contrary, most brides ate very serious when it comes to their careers and even plan to go on with their job following their marriage. The last but definitely the most common of all myths is that Russian brides agencies are mostly scams and are only after making money. However, this is definitely not the case. Yes, there are some frauds here and there but this is not the norm in this industry. Most Russian mail order brides have members who are after true love and even marriage. All they like is a husband who will take care and love them without any conditions.